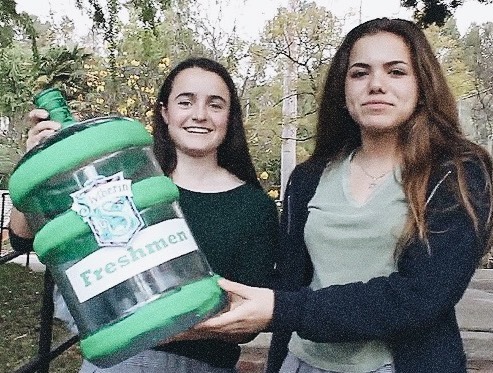 The recent Penny Wars ultimately lived up to is name, but the fundraiser, sponsored by the freshman and sophomore class boards, initially did not go as planned. In the end, however, the competition proved popular and managed to raise more than $840. 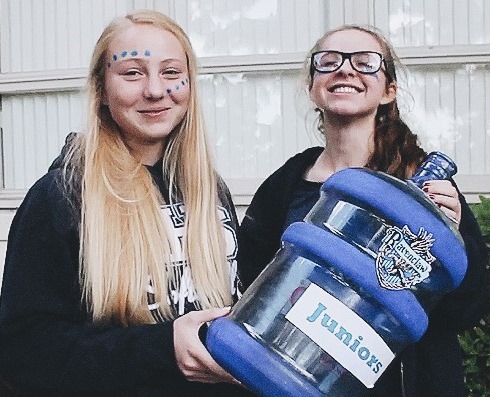 In case you are unfamiliar with the rules for Penny Wars, here’s how the event works: Students have the opportunity to put money in their own class jar, as well the jars for other classes, for an entire week. Pennies count as positive points while silver coins, along with dollar bills, count as negative points. This year’s event saw the lineup of class jars in the media building remaining fairly empty until the last two days of the contest. In hindsight, students strategically chose to donate all of their money on the last day in an attempt to sabotage other classes. The final score showed seniors in first with -2,824 points, sophomores in second with -9,491 points, freshmen in third with -9,908 and juniors in fourth with -24,863. 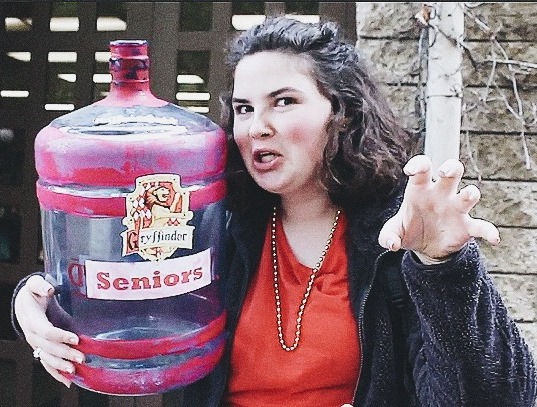 The seniors gained 100 spirit points for their first place win. As for future Penny Wars, the sophomore board says you might be able to expect some twists and turns. 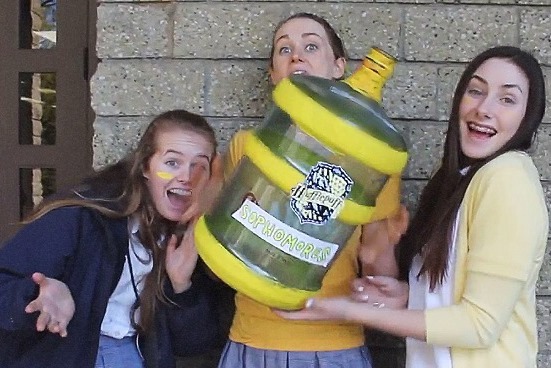 These possibilities include “classes who have the most points on the first day gaining extra spirit points, or pennies having double point values on another day.” Overall, both class boards deem the fundraiser successful as a great activity that gets the student body excited and involved.